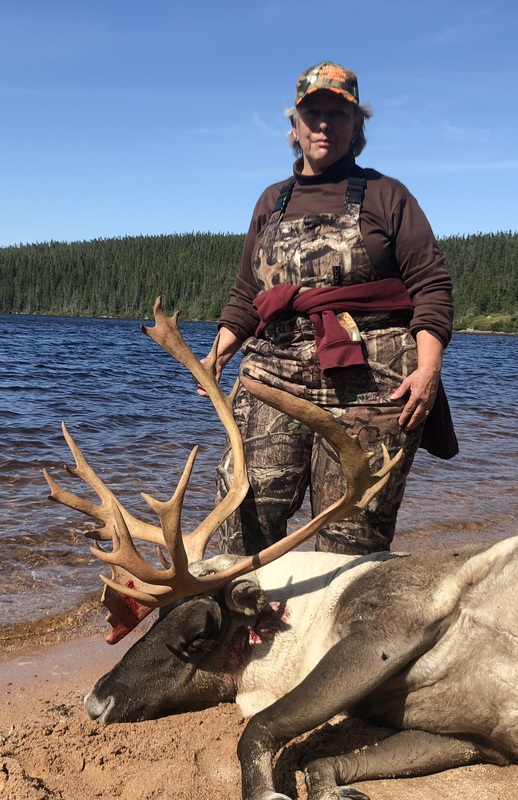 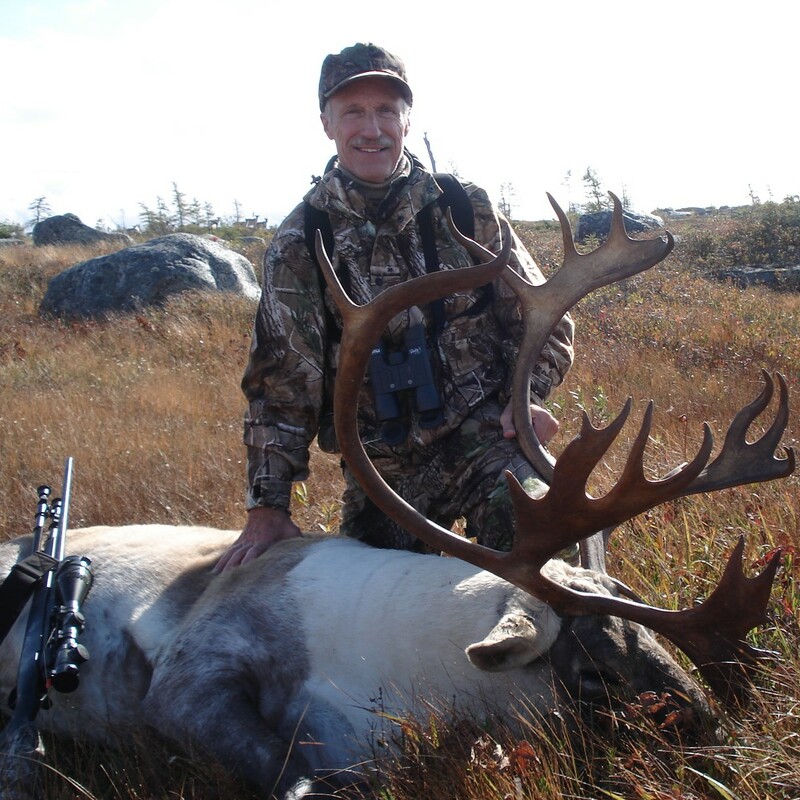 The Woodland Caribou is a true native of Newfoundland and exists in populations of over 30,000 in several herds across the island. 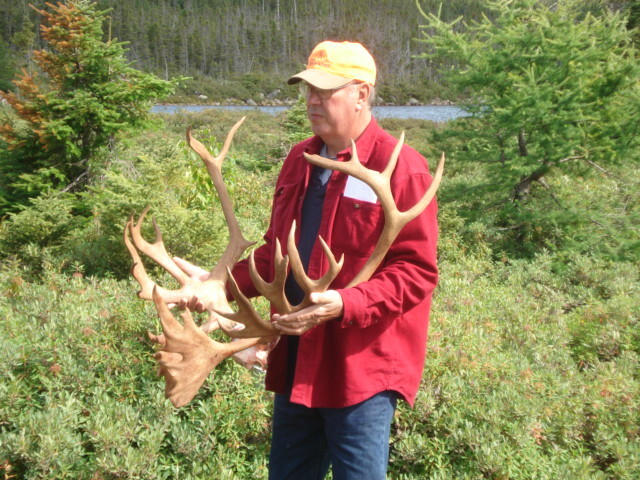 They are very large animals whose weight can vary between 350 to 500 pounds. 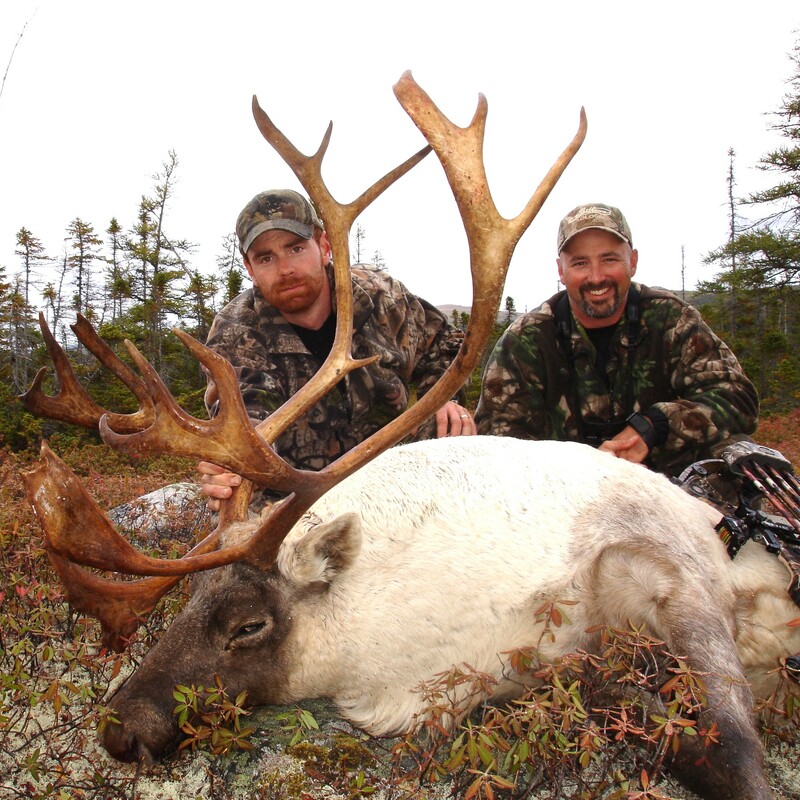 The areas in which the caribou migrate remains much the same from year to year; therefore, they are very easy to track. 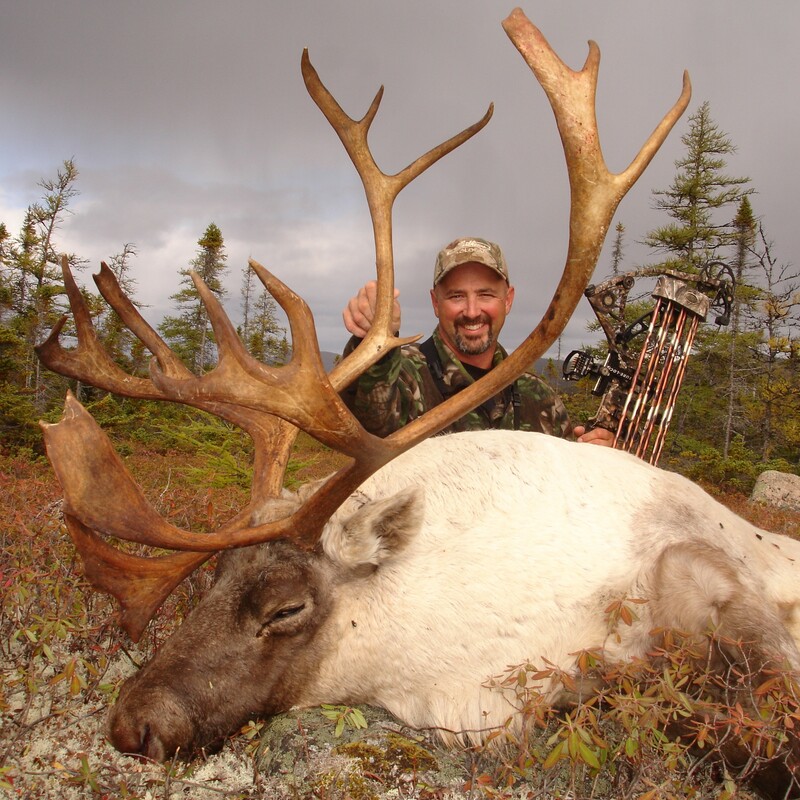 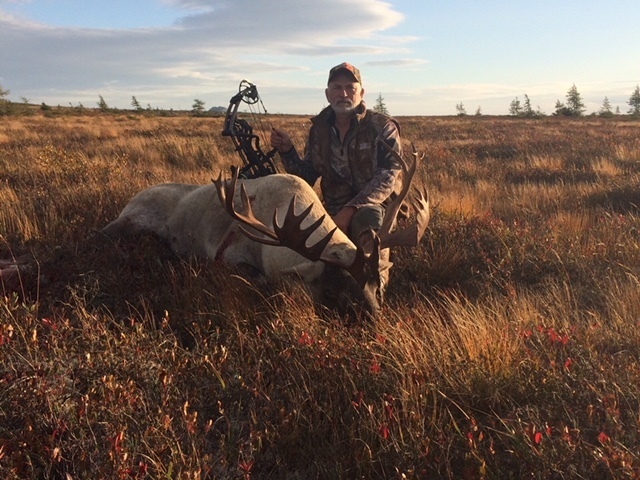 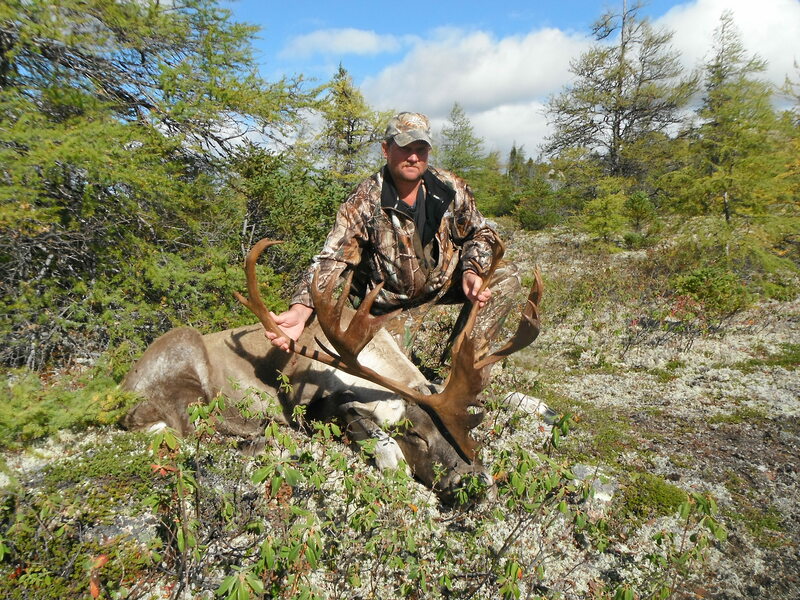 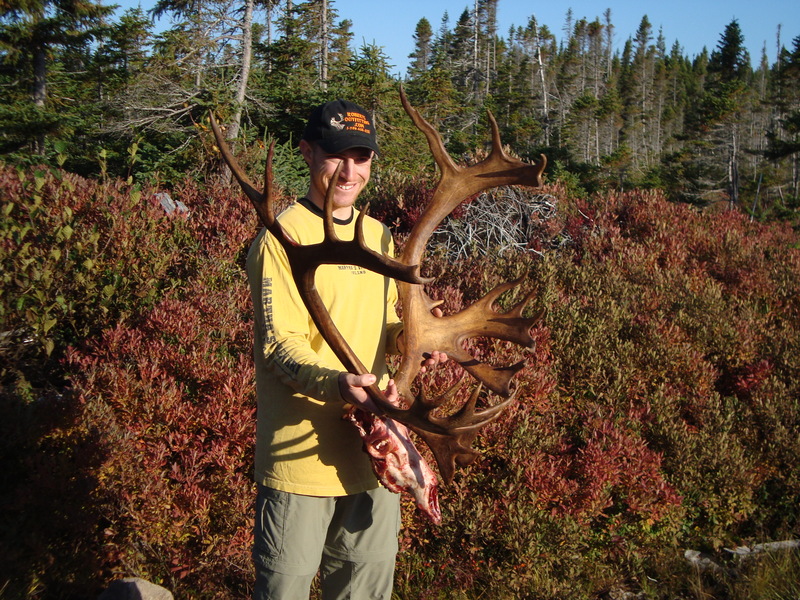 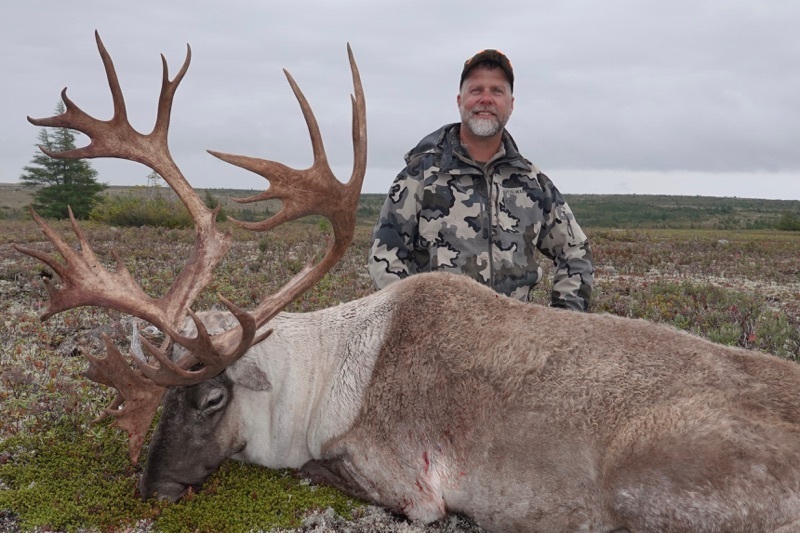 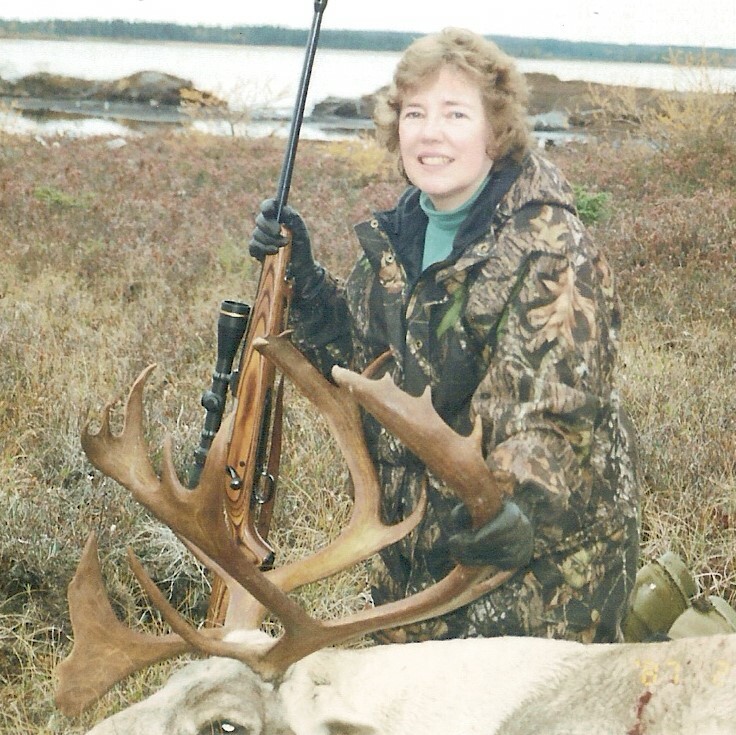 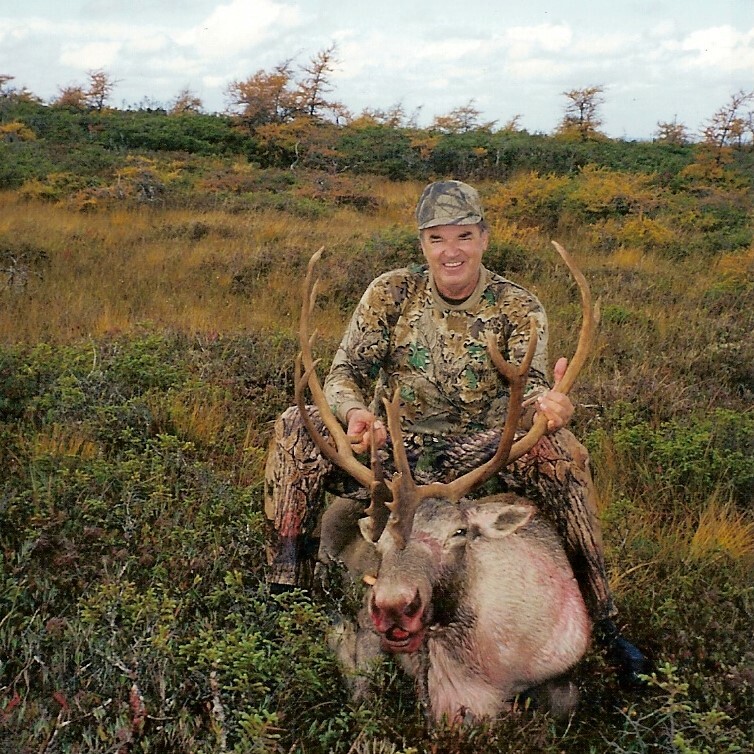 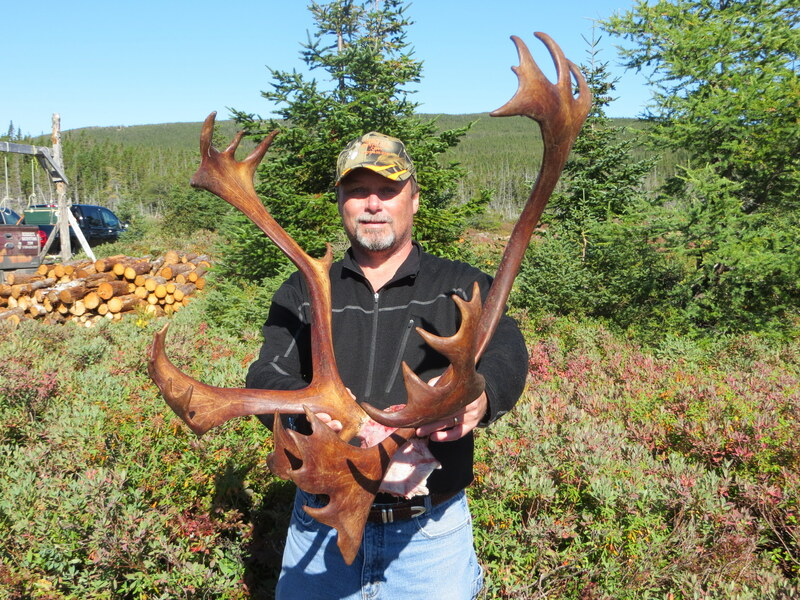 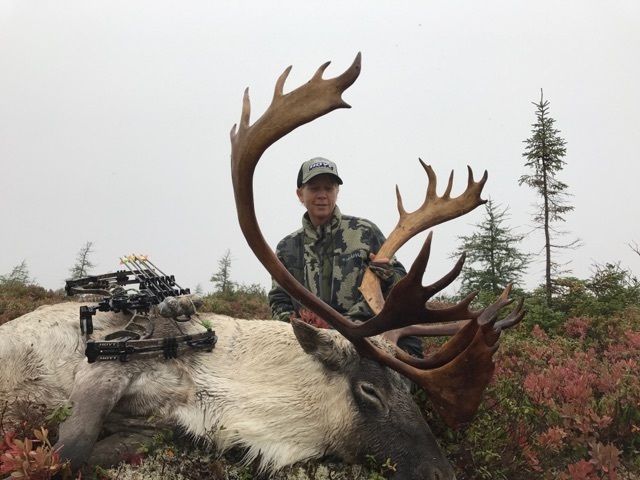 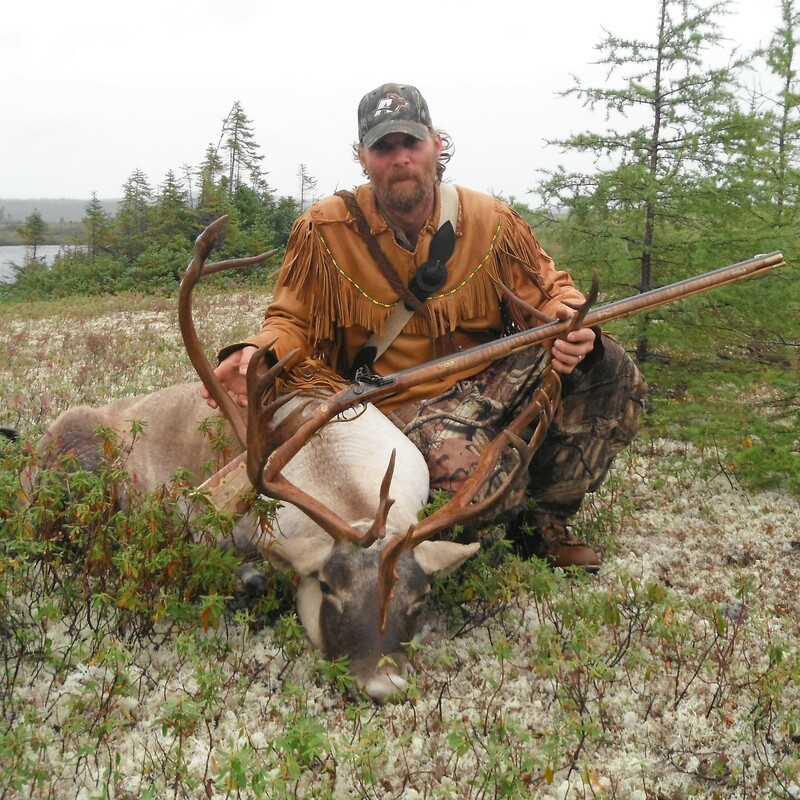 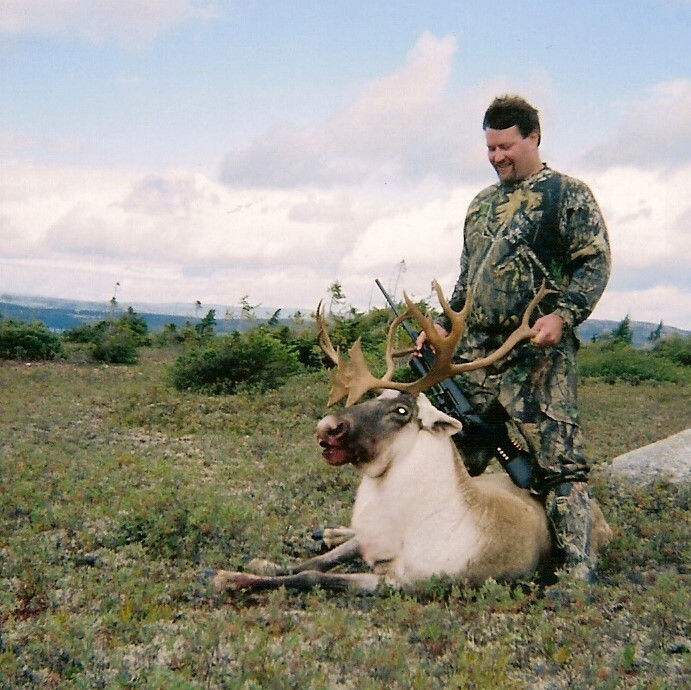 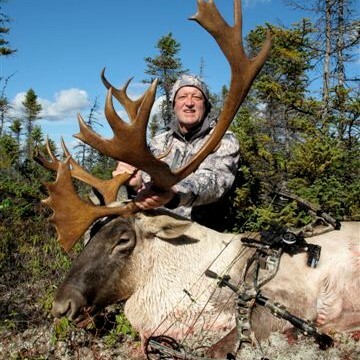 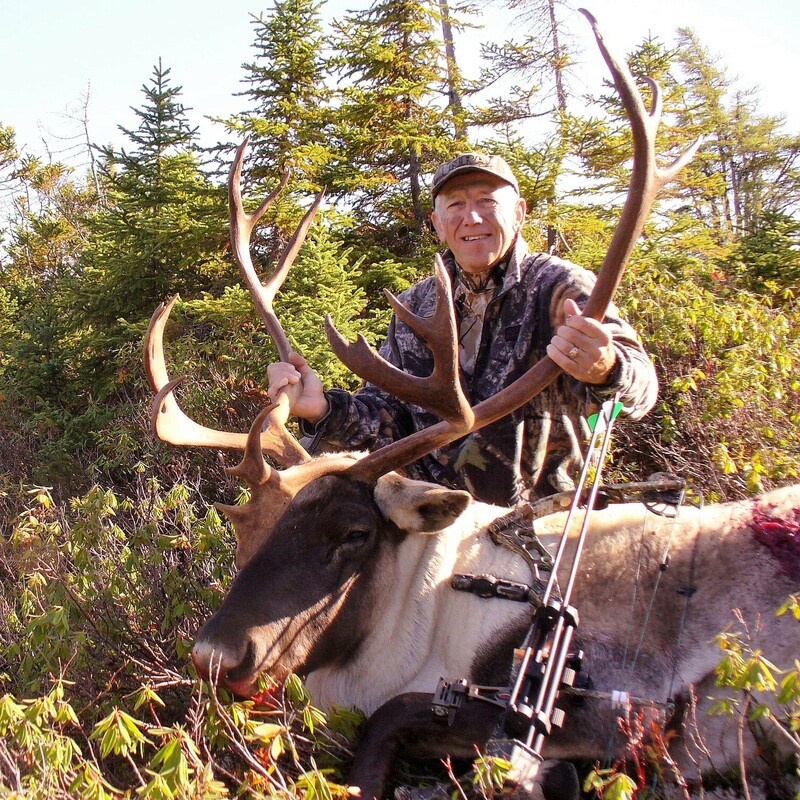 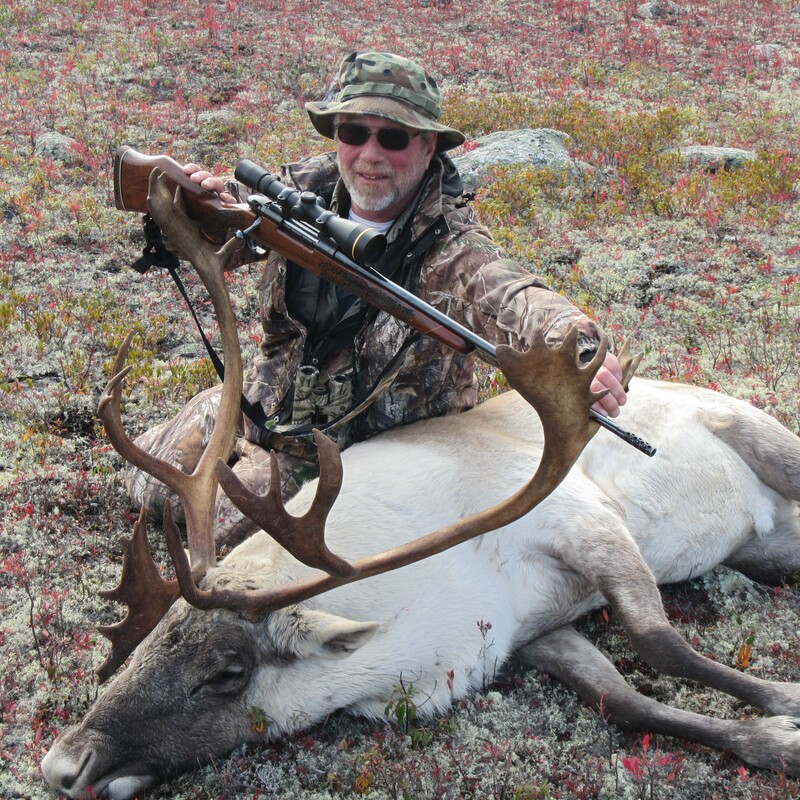 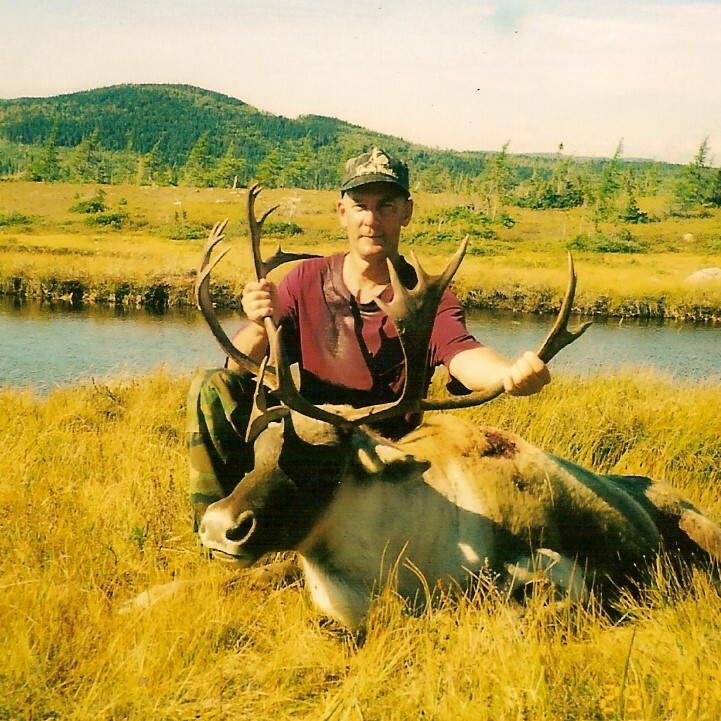 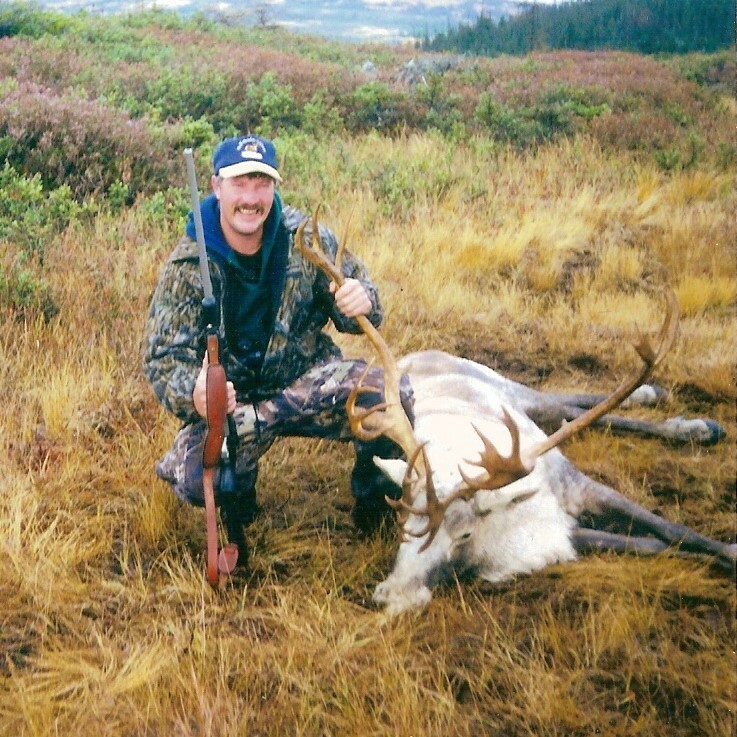 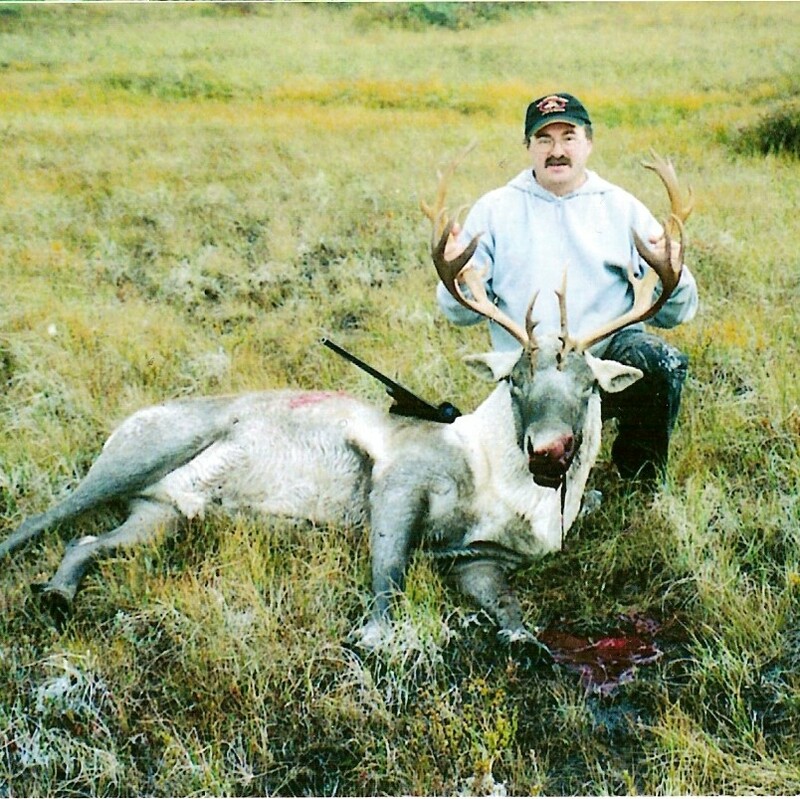 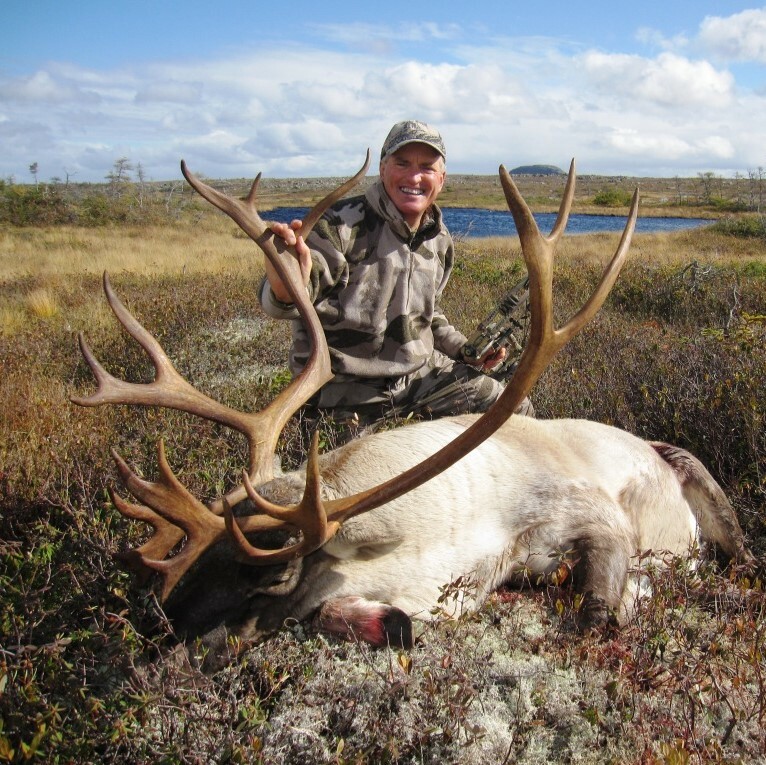 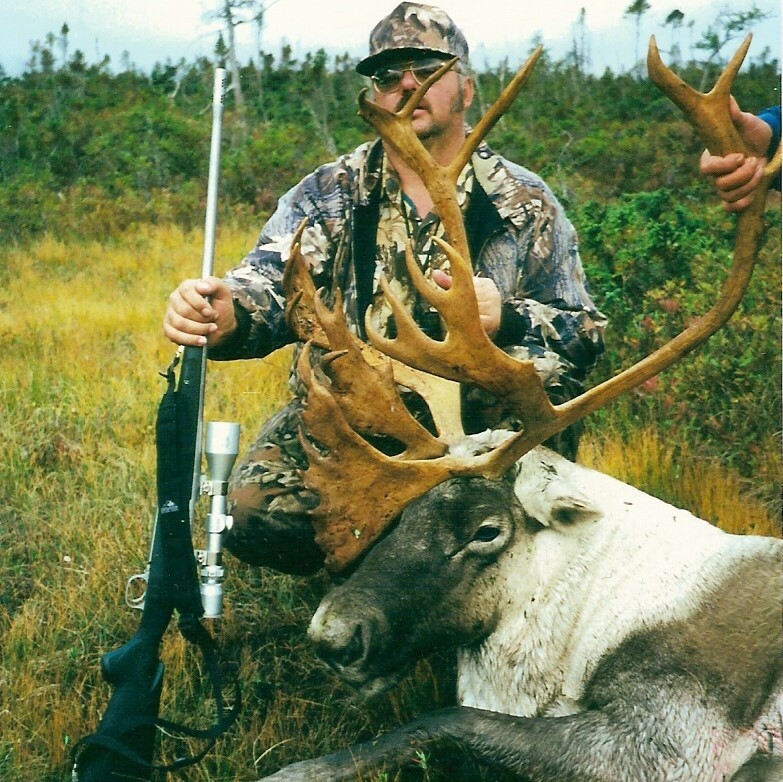 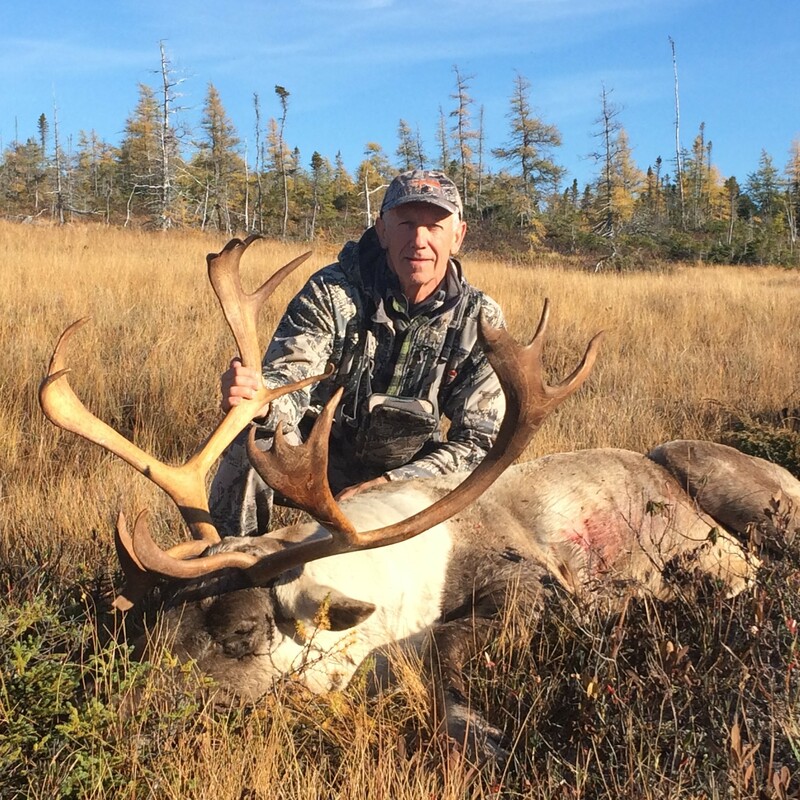 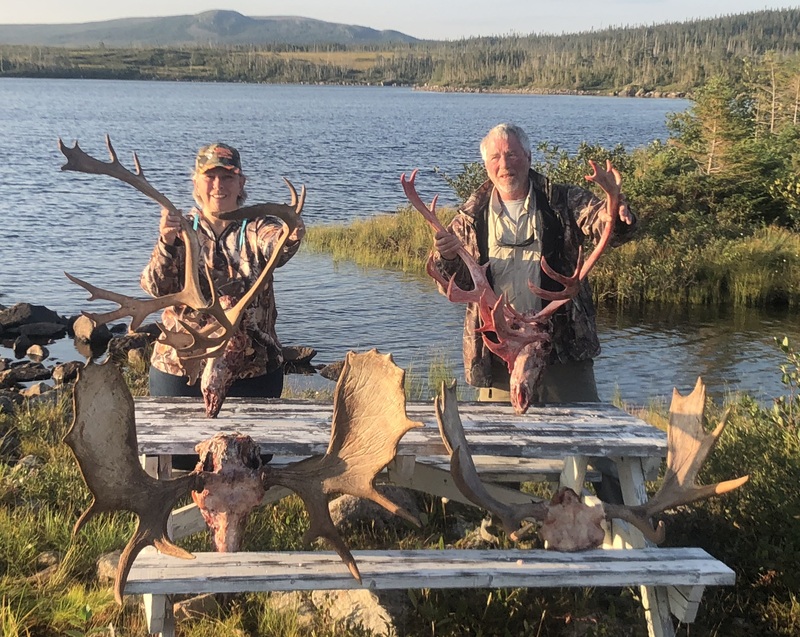 Woodland Caribou can be found in various provinces of Canada but can only be hunted in Newfoundland.